State Bank of Hyderabad, abbreviated as SBH was founded during the year 1941 is one of the scheduled banks of the nation. Headquartered in the southern metropolis of Hyderabad, State bank of Hyderabad has an extensive network of branch operations with over 1500 branches across the length and breadth of the country. 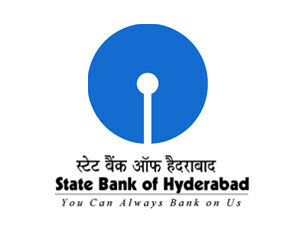 Find below the list of State Bank of Hyderabad Bank Branches in Hyderabad along with their address, phone number and IFSC code. Click here to find the postal address and services of your nearest State Bank of Hyderabad Branch/ATM. i have an account in sbi bank and i want to apply online for credit card, can you give me details how can i apply online for it?